Over 750 videos on all topics in DNN including Administration, Skinning and Module Development. Brand new to DotNetNuke? Get started here. 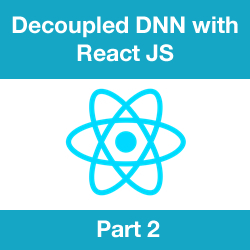 Know the basics of DNN already? Get fancy with these videos. Need to create a site on DNN? This is the set for you. Need to support a DNN website? Get the job done with this set. Want to explore the free plugins for DNN? These videos will help you. Need more flexibility? See what the best premium modules have to offer. Need guidance creating a theme? Find step by step tutorials here. Want to get programming on DNN? This is the right set for developers.